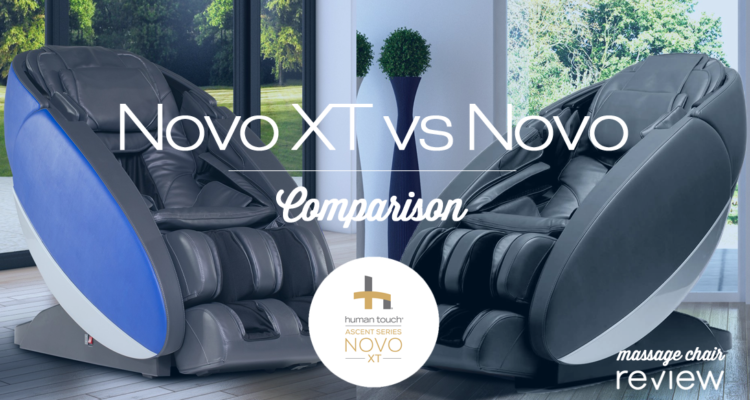 The Human Touch Novo XT is one of the newest massage chairs available to shoppers today. 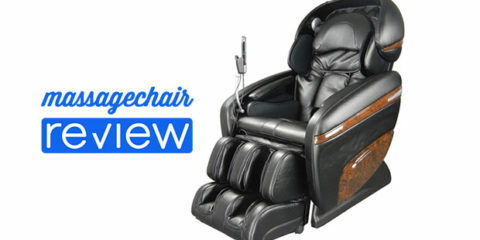 It’s a culmination of Human Touch’s experience as of one of the largest massage chair brands in the US. 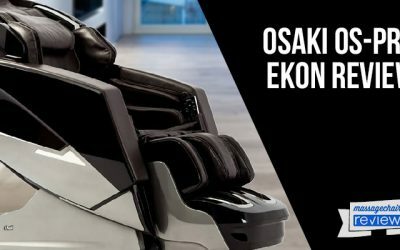 With over 35 years of experience designing massage chairs, they’ve been able to pioneer a look and experience all their own. 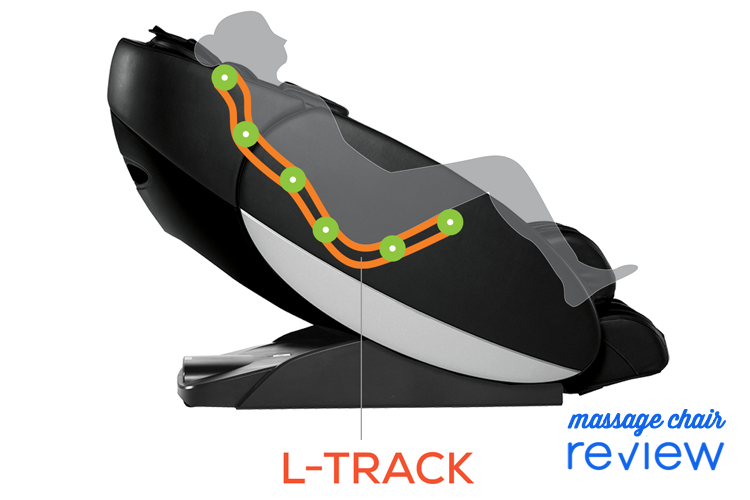 They have been busy with R&D over the last few years with the development of these L-track style massage chairs. 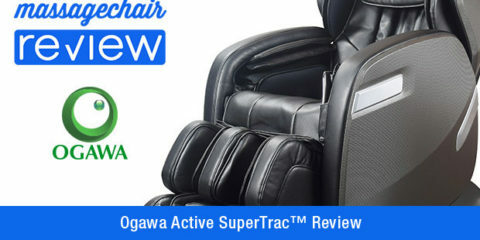 The Novo XT massage chair has some of the most advanced massage technology of any massage chair. 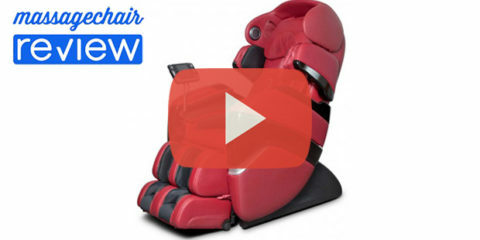 At first look it has a very unique design with a modern low profile, but also offers some of the most massage coverage of any high-end massage chair. 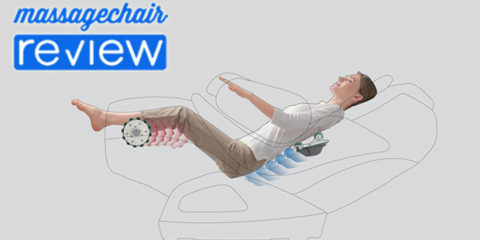 The profile of the Novo is built around an L-track style massage roller and a comprehensive full body airbag massage. 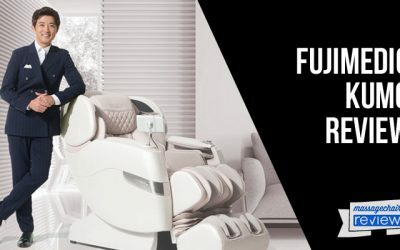 Human Touch also released two versions of this massage chair to help offer the advanced technology in a more affordable price range. There is the Novo, and the Novo XT. 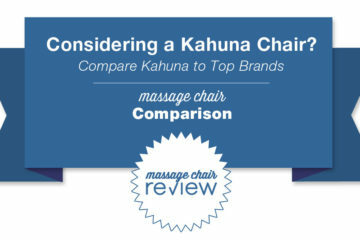 Below we do a head to head comparison of each chair to help shoppers learn more about what sets these two chairs apart. Both of these chairs have an L-track style massage roller. An L-track style roller is one that massages from the neck down to underneath the glutes. 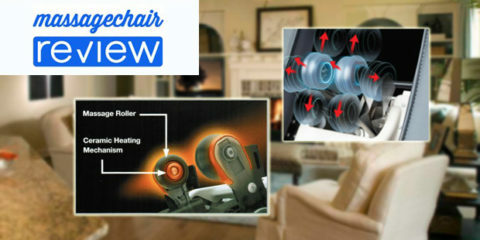 It is a very popular roller type in massage chairs mainly because of the extended roller coverage. The XT has a major leg up on the Novo with the 3D massage roller. The Novo XT has intensity level adjustments with the 3D massage roller. The Novo has one intensity at all times, and the Novo XT can change intensities during different programs. 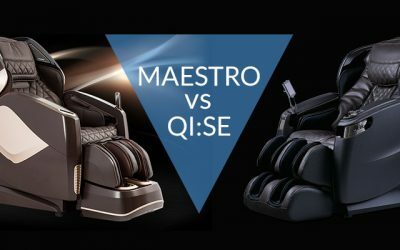 Some massage chair users consider Automatic programs the backbone of their massage chair experience. The Novo XT has 34 automatic programs, that includes 3 Deep Tissue massage programs that take full advantage of the 3D massage mechanism. 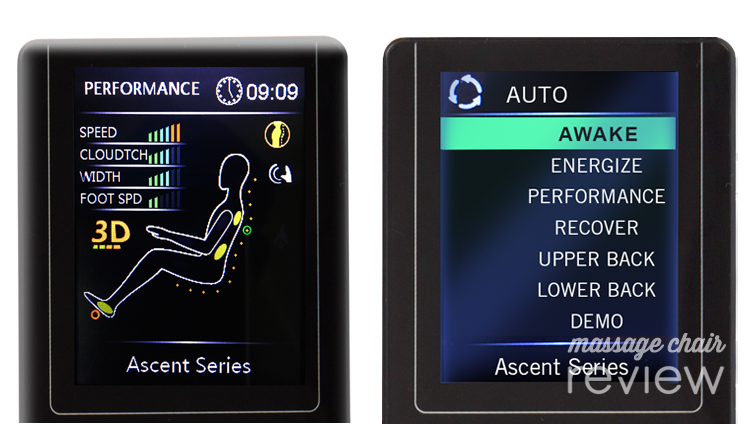 The Novo has 32 automatic programs and no programs that range in massage intensity. Automatic programs become increasingly important to give users a wider and more thorough range of massage options. Deep tissue programs offered with the 3D massage roller will have a more therapeutic and lifelike feel. This also becomes more effective during the Stretch programs because the 3D roller will perform a more intense and thorough stretch. 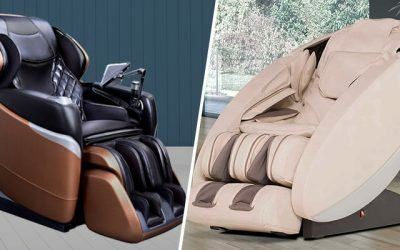 Many shoppers are concerned with how much space their massage chair will take up in the home. Many models have introduced what’s called “space saving” technology which does exactly that. With this feature the chair can be placed very closely to a wall in the home. In this regard the Novo XT has another leg up on the Novo. The Novo XT space saving technology allows someone to put their chair as close as 2 inches from the wall. In comparison the Novo needs 9 inches of space from the back of the chair and the wall. Finding the perfect chair in the perfect color is a challenge all its own. To give shoppers a full range of options the Novo XT comes with 5 colors as well as the Novo. The Novo however doesn’t have a full Gray option like the Novo XT. This is one of the most popular colors because of its modern appeal. This might not matter to many shoppers but is an additional difference in the comparison. The Novo XT also has a USB Port and the Novo does not. A USB port can be handy in charging a smartphone or other device while using it in your massage chair. For people using a chair in the home it can be very convenient to charge a device while getting a massage. 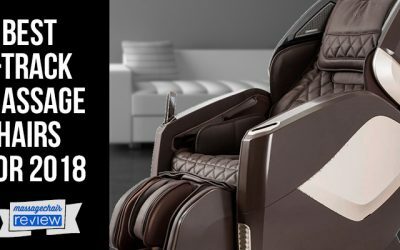 Visitors who are interested in learning more about the Novo XT can shop with the Massage Chair Experts.